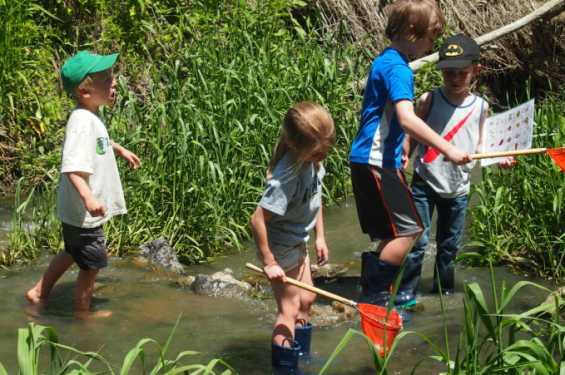 Enjoy outdoor activities for kids of all ages, experiencing the sights and sounds of creek life, learning about different prairie trees, plants, and finding answers to all of your outdoor questions! 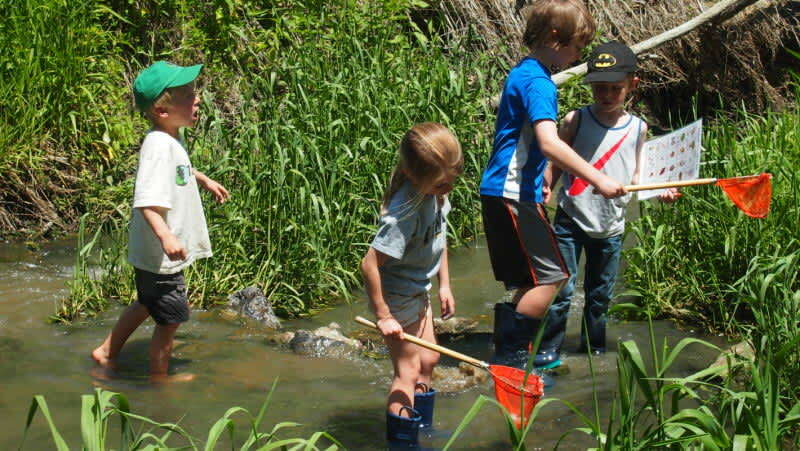 Outdoor environmental educators will be on hand. Refreshments provided. Thank you to our sponsors: UICCU, MediRevv, South Slope Cooperative, ACT, Gay & Ciha Funeral and Cremation Service, Hills Bank and Trust Company, Kinzenbaw Earthmoving, International Paper, Lensing Funeral & Cremation Service, Total Tree Care of Iowa City LC, U.S. Bank, AlphaGraphics North Liberty, AMPERAGE Marketing & Fundraising, B & H Builders, LLC, Casey’s General Store, Hart-Frederick Consultants PC, Hawkeye Title And Settlement Services, LLC, MMS Consultants, Inc., Sharon Telephone Company, VJ Engineering. Sponsorships are available Contact Tammy Wright at info@buroaklandtrust.org or (319) 338-7030.